VRC-220 ...... ...... 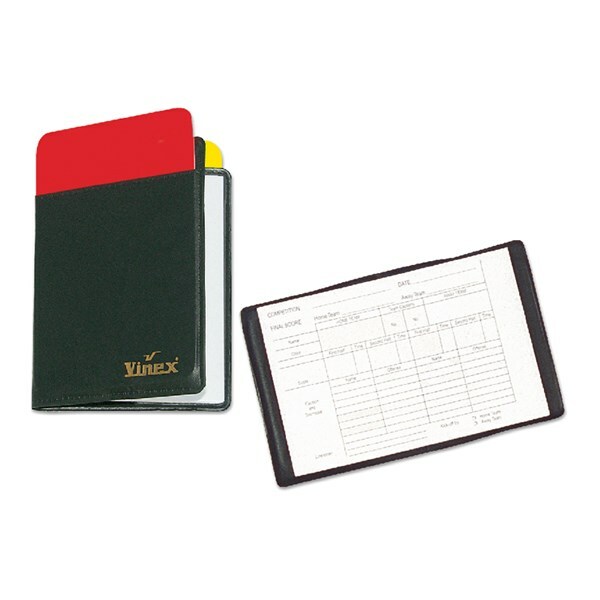 Warning card set consists of two cards Red & Yellow + 20 score sheets in a Referee Wallet. VRW-K100 ...... ...... 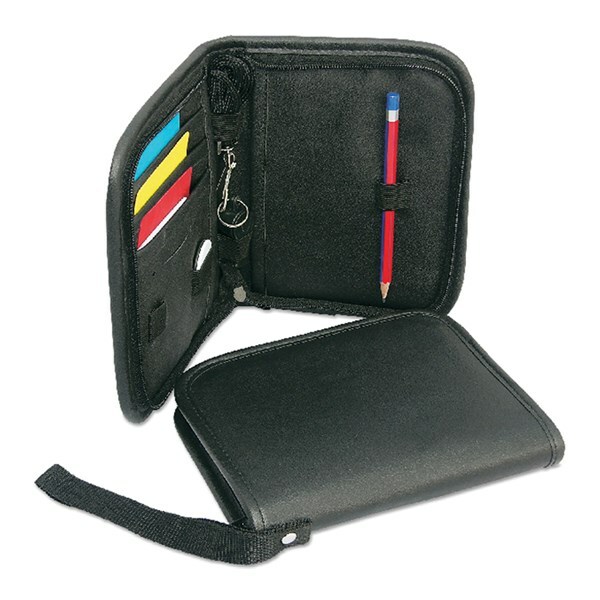 This kit includes 1 x Tossing Coin, Warning Cards, 1 x Pencil, 1 x Whistle/Lanyard & Pockets for storing paper notes.